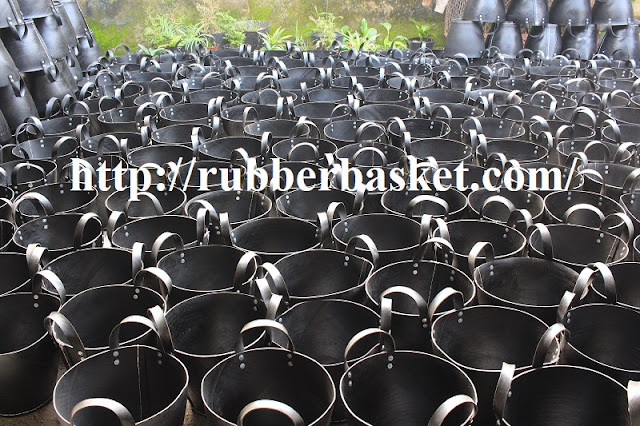 Here we produce baskets, pots and planters... which made of recycled rubber from cars tires. Any one interested in manufacturing reclaimed rubber? You can contact sofia.chu@zzdenglan.com for inquiry.